​Your gutters should do more than redirect water down the drain. Your gutter system that's attached to your roof should also protect you from water damage, and much more than can be threatening the the foundation of your home. Have you ever had a nightmare of a clogged up leaky gutter? Don't let it turn into a reality. Damaged downspouts and clogged gutters can result in water overflow and cause costly and unfavorable harm to your property's roof, rooms, windows, home interior, and basement. At Walnut Creek Roofing Experts, you can trust us to save you from the pain of having to dish out thousands of extra dollars that you could have kept in the bank. With decades of experience, we have granted home and business owners the peace of mind of quality gutter installation and repair services, and we never recommend more than what you need. We place an emphasis on saving our customers money without sacrificing quality of work. We use the absolute best gutter products in the market and all the work is done by skilled, certified gutter professionals. What more can you ask for? ​Are you tired of cleaning your gutters and downspouts? We hear you, all that manual labor on your roof can get tiring. 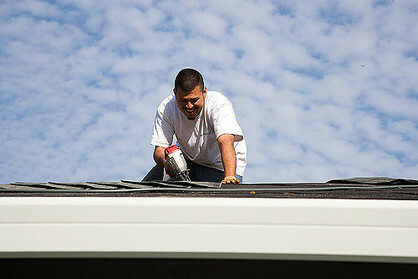 Fortunately for you, the way we install our gutter protection will rid the need to clean your gutters for good! Our basic gutter guards, mesh guards, and leaf gutter guards will also safeguard your interior, exterior, basement, and foundation from water overflow and it comes packaged with a generous guarantee. We are the best in the business for shielding leaves, preventing debris from building up, and guaranteeing consistent water flow. Are you concerned with the cost to install gutter guards? Or the leaf gutter guards cost per square foot? Well, you're in the right place! Every project is different in cost, but we'll work with you to get the best price there is, and more importantly, the most value. Simple give us a call and we can work out the details free of charge. As always, Walnut Creek Roofing Experts looks forward to hearing from you! Give Me A FREE Quote! 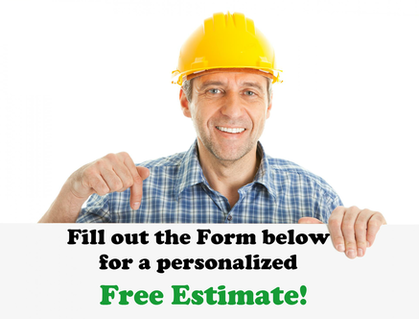 ​Call today for a FREE Roofing Inspection!